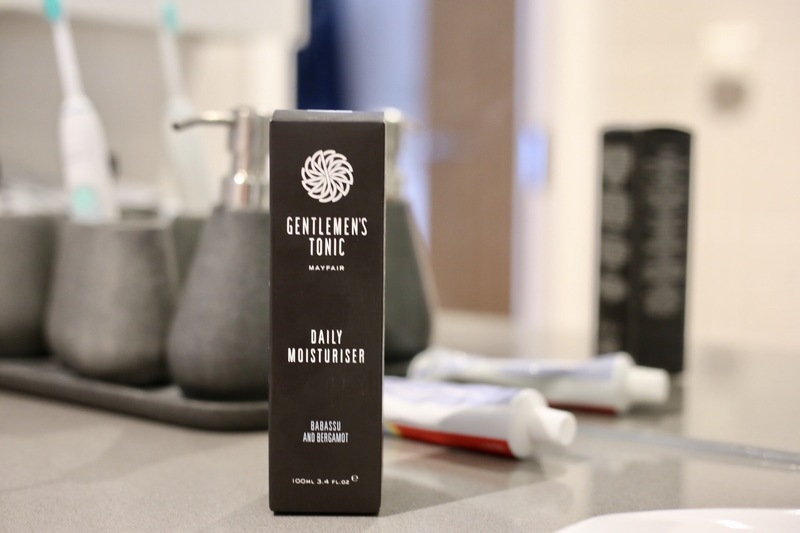 So you may remember that a couple of months ago I headed off to the Gentlemen’s Tonic mens spa in Mayfair to have a facial and wrote a post about top skincare tops for men. 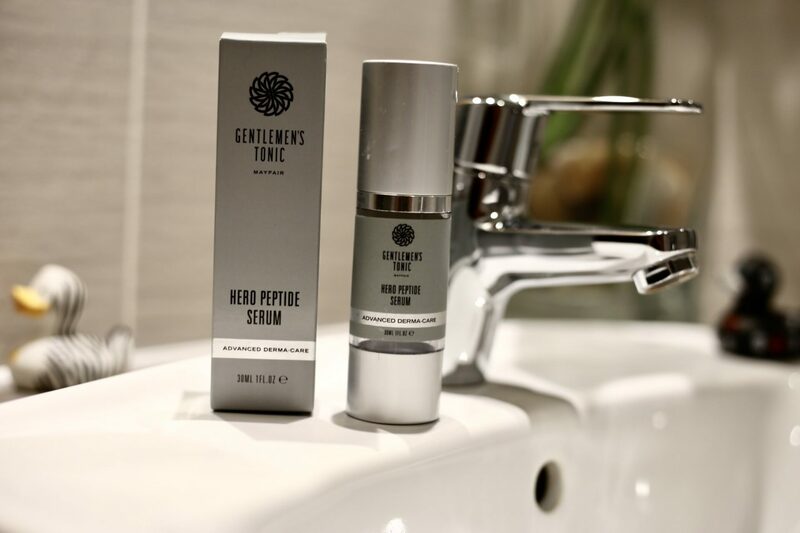 At the time I was given a couple of products from them to try out and home – the Gentlemen’s Tonic Hero Peptide Serum dubbed ‘botox in a bottle’ and the Gentlemen’s Tonic Daily Moisturiser. At the time I didn’t want to comment on whether I felt they were any good as I hadn’t had the opportunity to try them out properly and so wanted to report back when I had. Well it’s been a couple of months now and I can finally give my verdict! I’ve got to say I’ve always been a bit wary about whether spending more money on skincare products actually makes much of a different. I’ve traditionally had a history of pretty crap skin and been quite spotty all my life which isn’t great for someone who’s 30. But after my facial there was a noticeable difference in my skin and I wondered if it would last. Both the Serum and the Moisturiser smell amazing with a gentle masculine scent, one of those things that make you feel a bit fancy when you put them on your skin. The Gentlemen’s Tonic Hero Peptide Serum is dubbed botox in a bottle due to it’s tightening effect on the skin that helps to decrease fine lines. I have to say that this does work. One of the benefits of my greasy skin is that it means I have relatively few lines on my face apart from when I smile, however sometimes these are accentuated, particularly if I’ve had a few pints of wine the night before. So on the mornings after a heavy night out I put the serum on my face focusing on the under eye area and applying wiping from my nose towards my temples as advised, this is apparently to move any build up of whatever causes bags towards the lymphnodes located on that side of the face. I have to say it’s become my secret weapon as it really does work – turning me from looking dug up to red carpet ready in a matter of minutes. Using it over a period of time I have also noticed that any lines I do have seem to have decreased significantly. As for the moisturiser it does a really good job of keeping my chip fat greasy skin at bay and keeping it pretty mattified throughout the course of the day. As for my spots I haven’t really had a breakout in the past couple of months which has been incredible. Using the moisturisers in conjunction with the face washes from LAB Series has made a gigantic different to my skin and self confidence. Definitely recommended. You can find out more about Gentlemen’s Tonic products here.